Do you need a last minute treat for a class party? 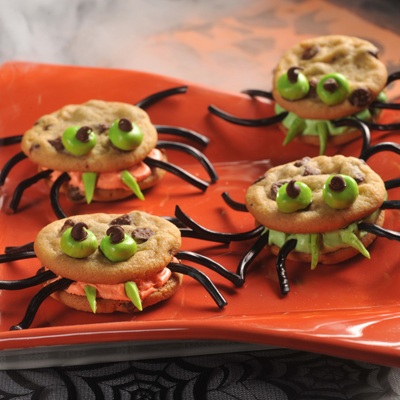 How about these spooky spiders from Very Best Baking. They are very quick and easy to make.